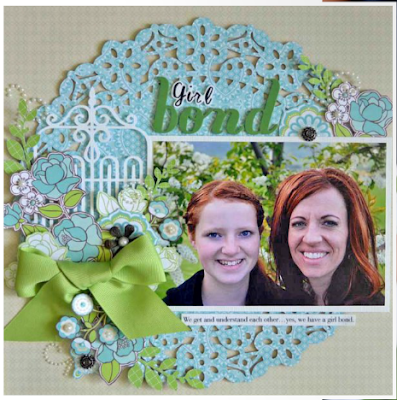 Diane Kappa: Scrapbooking at its best - "The PaperCut"
I am so excited about this months "The PaperCut"! 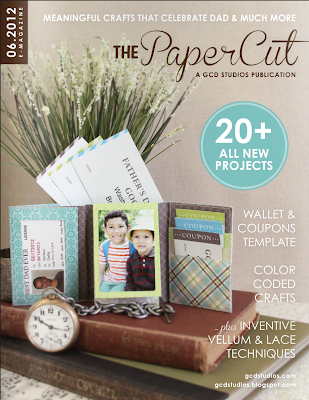 I love designing the papers for GCD Studio and it super rewarding to see what you create with those papers! Click here or on the image below and it will take you to the full digital magazine! I love the fathers day idea on the cover! LOVE! LOVE! LOVE! Check out Guiseppa Gulbler blog for some great ideas! Below is one of her creations using the Bonjour! papers. I adore it! Keep up the cool projects crafters! You inspire me!